People with a low risk for stroke or heart attack don't need to take an aspirin daily, according to a new study published in the journal of the American College of Cardiology. Researchers looked through health records of nearly 69,000 people getting care at cardiology practices. They found more than one in ten people who were prescribed a preventive aspirin regimen did not need it. 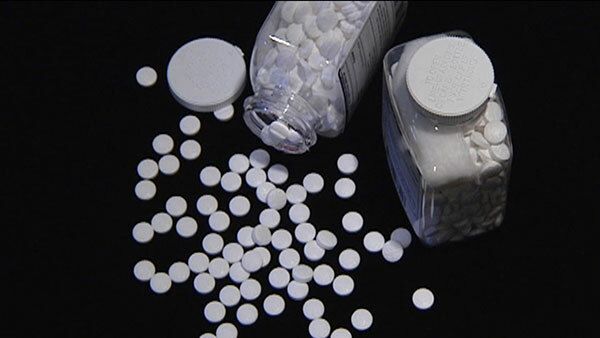 They warn that taking aspirin when you don't need to can lead to ulcers or gastrointestinal bleeding. Always consult your doctor before beginning any sort of medicinal regimen.